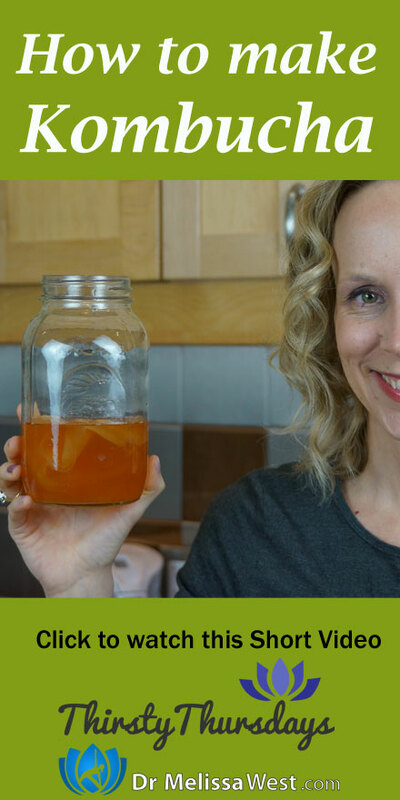 Kombucha is a fermented tea made from a colony of bacteria and yeast called a “scoby.” The tea originated in Northeast China, spread to Russia and from there the rest of the world. Kombucha is said to aid in digestion with its probiotics, fight cancer with glucaric acid, strengthen your immune system with antioxidants, boost your energy with enzymes and B vitamins, detoxify your body with gluconic acid and probiotics, and ease joint pain and help with arthritis with its glucosamines. You are going to need a really large container (needs to be able to hold 1 gallon/16 cups!) to hold your kombucha. I am using my crock pot for now because we are moving and I am not really needing to purchase another big jar that I am going to have to move, but I would recommend something with less of a surface area. You also need something to cover that, all the posts recommend cheesecloth. I have been using a clean dish towel for over two weeks and I haven’t experienced any mold. Choose the kind of tea you are going to use. I am sensitive to caffeine so I have been using rooibos tea. The scoby I received was made from a decaffeinated matcha green tea mother. You can use any kind of tea that you would like from black, to green to herbal. It is up to you. You actually need sugar! gasp! to make kombucha! Don’t worry, it is not for you, it is for the mother, she is going to eat all the sugar, well almost all of the sugar. There won’t be hardly any of it left by the time you start drinking it. Boil the 4 cups of water and pour it over the 7 tea bags. Let it brew until it is nice and strong. Remove the teabags and stir in the sugar until dissolved. Add the cold water to the tea and sugar mixture to cool the tea mixture. (You don’t want the tea mixture to be too hot or it will kill your scoby!) 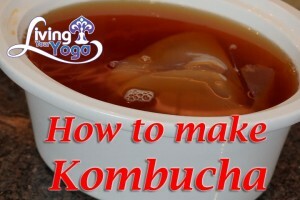 Add the tea mixture to your scoby and fresh brewed kombucha. Cover it and leave it for a week or so (this batch has been going for 10 days). I then transfer my kombucha to mason jars and move it over to the fridge. I also make another batch of kombucha, move the baby over to a mason jar, ask a friend if they would like it and keep the continuous brew going.